Spirits are flying high in the Stratitude offices after the fifth annual New Generation Social & Digital Media Awards, where they picked up seven magnificent awards. 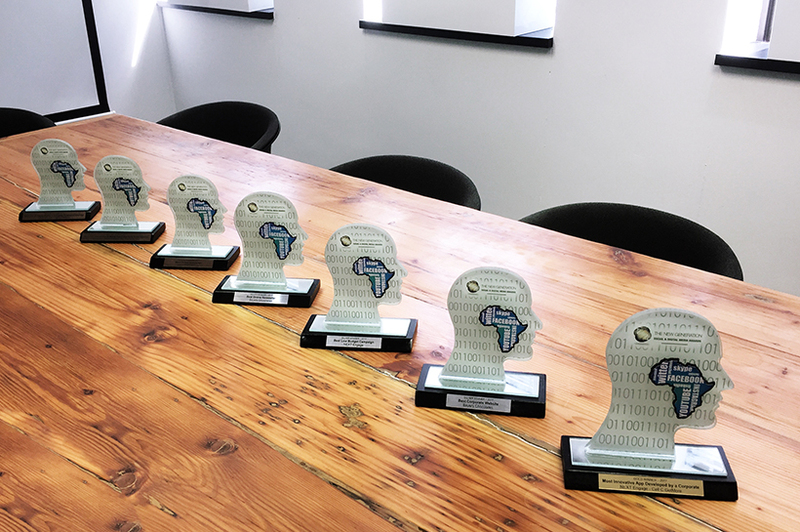 It should be noted that it’s the fifth consecutive year that Stratitude wins awards for the work they do for NEXT Engage’s Cell C programme. “The launch of the GetMore Plus app was such an exciting challenge. We were tasked to design the look, feel and tonality of the app, and our social media skills were certainly put to the test when the app was launched,” Schutte explained. “Teamwork is a tremendous part of our culture, and although digital is such a specialised field by fully integrating it into our other departments, we can deliver truly rewarding work that delivers results time and time again,” she continues. The integrated nature of Stratitude is evident in their newsletter awards. These newsletters display intricate design and development work as they’re not only responsive, but they also feature delicate GIFs. It’s Stratitude’s dedication to perfection that leads to these newsletters performing well above industry standards. And as with any great meal, Stratitude made sure they enjoyed their dessert as well. Their work for both their chocolate client, Beyers Chocolates, and the chocolate product they own alongside NEXT Engage, My Chocolate Box, were acknowledged. “We’re thrilled to see how well these two brands are performing and how devoted their client bases are, especially as our economy is in a downturn,” comments Schutte.